When the thigh is up to temperature, and if the turkey is stuffed, move the Weight / Cook Time Baked (Thawed) / Cook Time Baked (Frozen) / Cook Time.... I have a frozen, pre-stuffed Butterball turkey, and a brand-new convection oven that I've never used before. Do I cook the turkey exactly the same in the convection oven as I would in a regular oven? 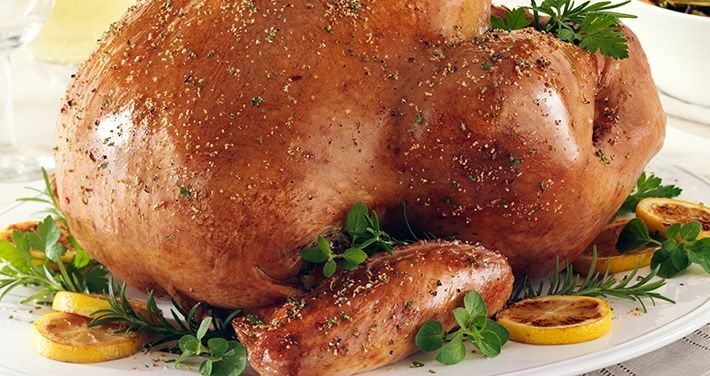 If the turkey is not entirely thawed, moisture will be lost in cooking the turkey to the point at which the interior reaches a palatable temperature. Butterball recommends a temperature of 140 F. Butterball recommends a temperature of 140 F.